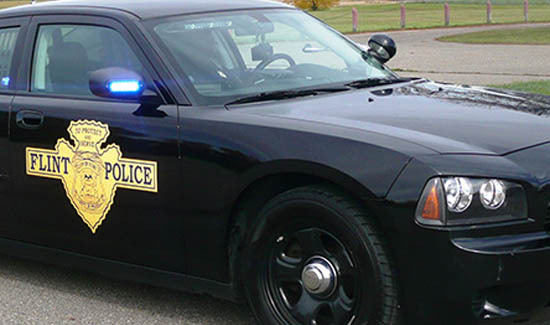 If you read American Police Beat, you might have read an article or two about the rapidly changing way police agencies pay for vehicles, body armor and other equipment that they need. In the old days this stuff was paid for with tax dollars. But these days there are a lot of wealthy people helping local law enforcement out by buying vests, armored vehicles and even spy planes by making charitable donations. “Donations” wasn’t a word that used to be associated with law enforcement but the times are changing. In Flint, Michigan the body armor that cops wear for protection is past the expiration date so some well-to-do local person has apparently promised to buy the new body armor that’s needed. 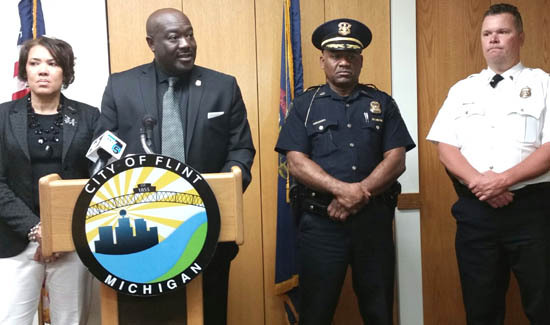 Chief Timothy Johnson announced to the media and public last Fall that an anonymous “private citizen and private business owner” planned to buy each of the city’s officers new bulletproof vests and a fleet of police-outfitted SUVs. But maybe the guy changed his mind because no vehicles or vests have arrived or apparently even been ordered.